UNIQ is a unique wholesale fashion store located in the tantalizing LA fashion district. The fashion house designs, manufactures and distributes stylish women’s wholesale clothing. The brand prides itself on offering women’s apparel that caters to a broad variety of tastes in tops, dresses, sweaters, denim, and more. Uniq is widely known in Los Angeles Fashion District and beyond for top-notch quality wholesale fashion at reasonable prices. And, Uniq sure does a bang-up job with their designs – they are comfortable to wear and unique yet chic and edgy. The primary target of Uniq fashion is the style-savvy woman looking for the hottest and trendiest styles and looks without breaking the bank. UNIQ operates a fabulous store at 747 E. 10th St. #117, Los Angeles, CA 90021 as well as a vibrant online shop (uniqusa.com). 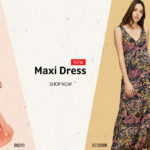 You can also get UNIQ wholesale clothing brands from Amazon.com, lashowroom.com, and a handful of other online fashion marketplaces. Uniq offers massive picks of highest quality wholesale clothing that one can find in the LA fashion district. From fabulous bottom to tops to outerwear and more, Uniq has something for every trendsetter and fashionista out there. That is why it comes as no big surprise that UNIQ has a broad range of clientele, ranging from low-end corner-style shops to upscale boutiques and even large department stores. We are confident that Uniq has what you are searching for. Denim Jeans: Designers at Uniq love to come up with chic, edgy, and trendy denim. This category offers clients a chance to shop for all sorts of denim jeans – bottoms, tops, and more. Jackets: If you are looking to garner an assortment of coats, blazers or vest, this is your go-to place. Find them in a range of prints, colors, styles, and fabrics at affordable prices. 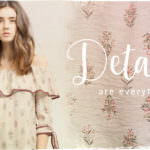 Dresses: Look for a broad selection of dresses in this category – from Bohemian-inspired midis to contemporary diner dresses, all in fabulous colors, sizes, and prints. 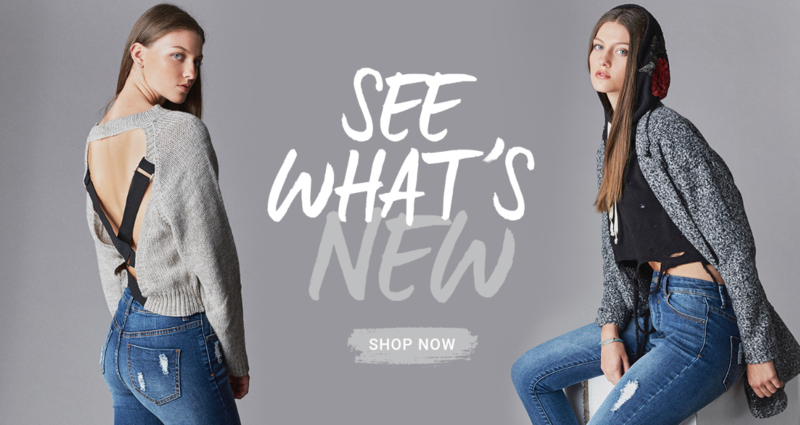 Tops: A whole line of stylish and affordable tops at wholesale prices. Sweaters, tank tops, and much more. Bottoms: Equally exciting, the bottoms are available in a huge choice. Due to logistical reasons, Uniq allows wholesale buyers to order their merchandise early enough to avoid backlogs and take advantage of even lower off-prices.